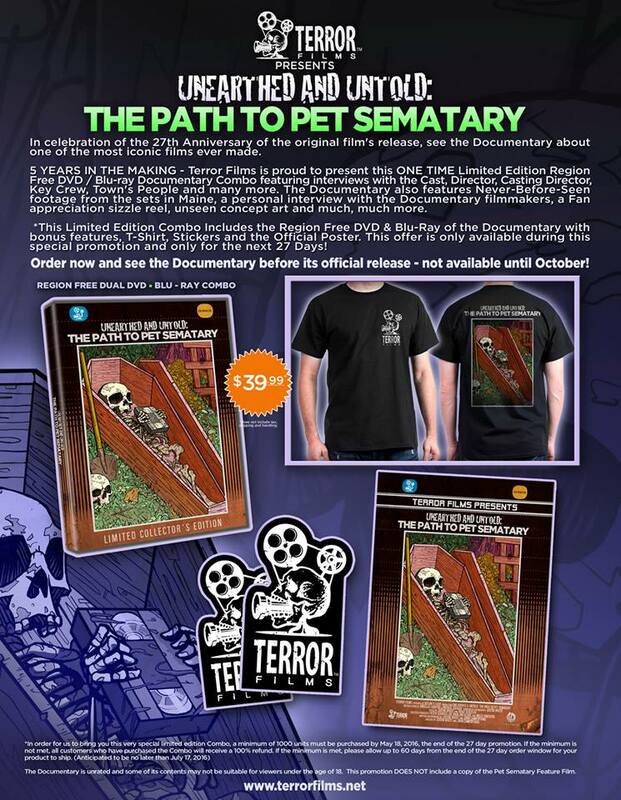 It’s back check it out you can purchase it on May 30th . No Show tonight, I am exhausted from the convention. Please check out my face book page here on the site to the right where you can find a link and watch videos from Pax East 2016. Started back in 2012 to help generate interest in the classic music on a format which had all but disappeared a decade ago. Over the the last 6 years vinyl has made a resurgence in the market and it’s booking. This is great for stores which have lost much profit to the Internet and physical media has taken a back door to digital downloads. I stopped by That’s Entertainment in Worcester MA and Joe’s Albums. PETE the curator of all that is music in the store I been buying my comic books since I was 16 was in charge of today’s events . The vinyl can be expensive or at just the right price I thought I share some of what I picked up today. Composed by James Bernard for the 1922 original unauthorized adaptation of Bram Stoker’s Dracula. Performed by the City Prague Philharmonic Orchestra. 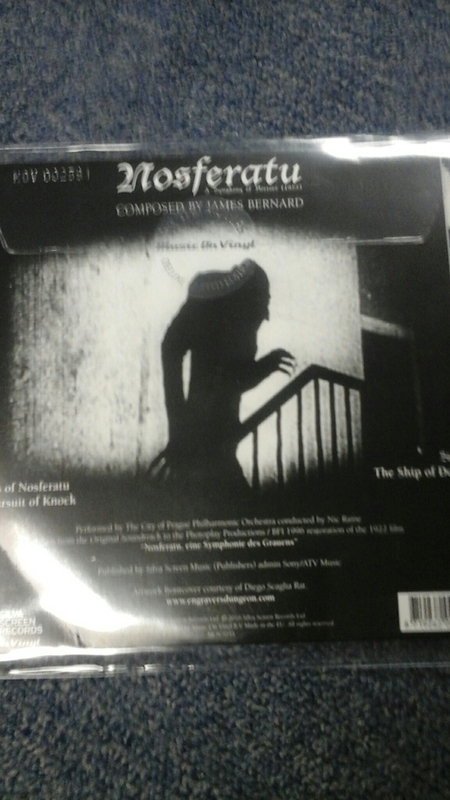 Such an eerie score to a company one of the first Vampire movies. 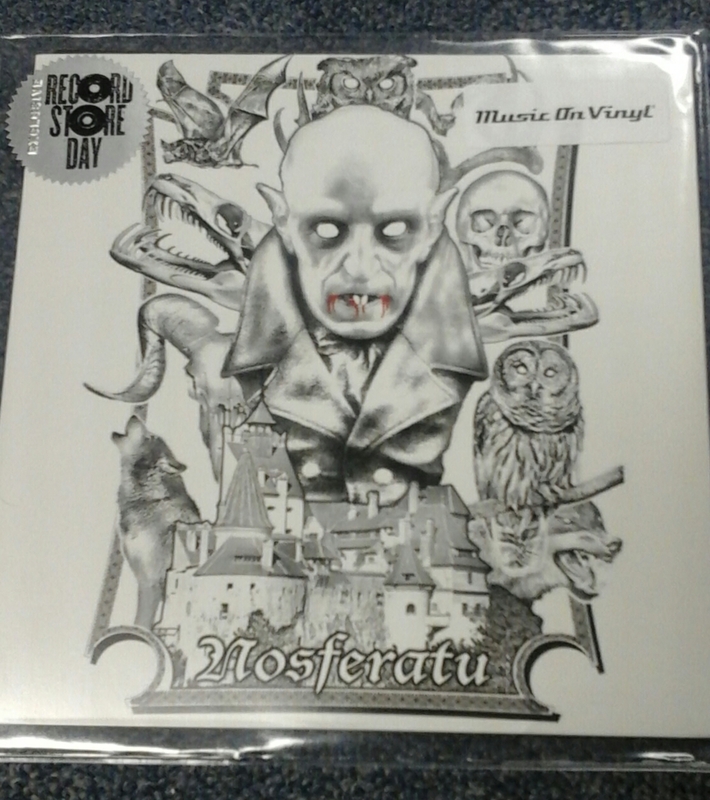 Wax Works Records recently put out a soundtrack to the 1970’s remake recently. We will be doing a spotlight on that one soon. 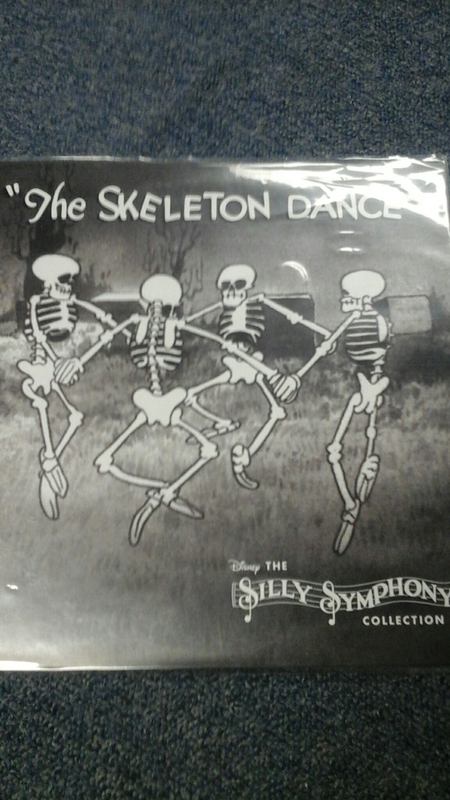 The Skeleton Dance is a cute little song from Disney dating back to 1929. (Notice the theme here) written by Carl Stalling. It startled critics years ago giving them a Fright by its animation and kicked off the Silly Symphony going from 29-39. 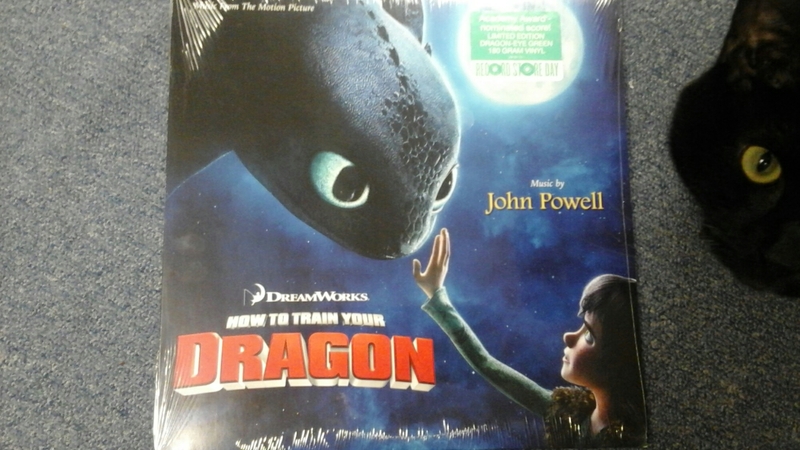 An Academy Award nominated score by John Powell it really fits the the type of movie this is about a boy and his Dragon in a viking village gripped by Xenophobia over the destruction Dragons cause. I also picked up Carl Douglas Kung Fu Fighting. I couldn’t help my self. 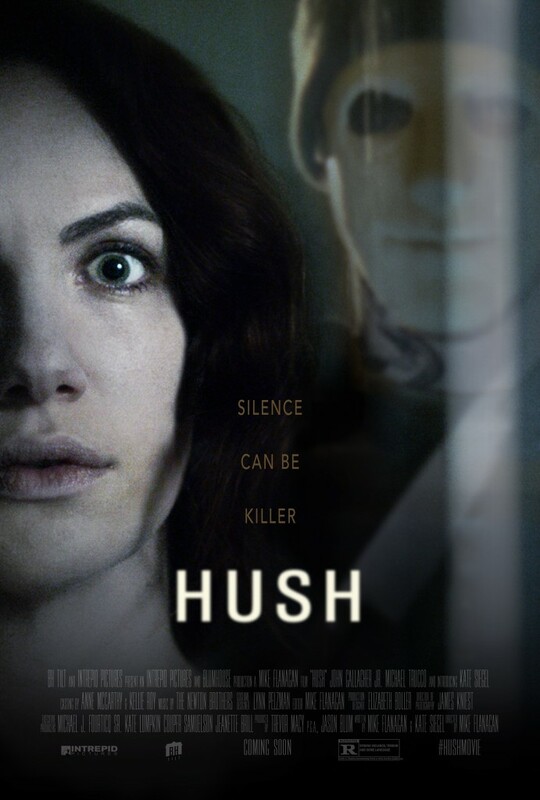 Wow what a great movie it just came out on Friday from Netflix about a deaf and mute writer who is stalked by a serial killer. No big spoilers about the movie but its a hell of a cat and mouse game. Ever seen Wait Until Dark staring Aubrey Hepburn of Breakfast at Tiffany fame? She is a blind woman who is not aware of the people in her house trying to find something she acquired by mistake. You will love this movie if you like that one. A great performance by Kate Siegel and Directed by Mike Flanagan (Oculus, If I wake). 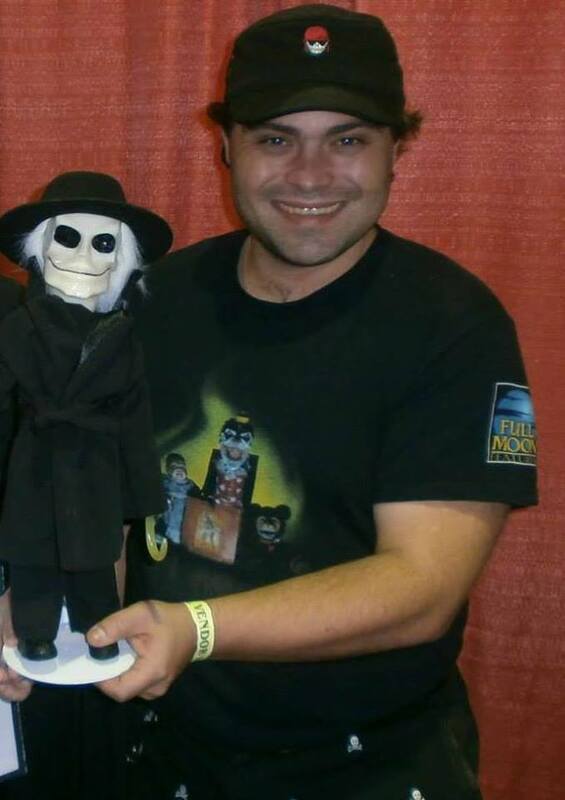 You will get a great creepy movie, watch it in the dark if you can. 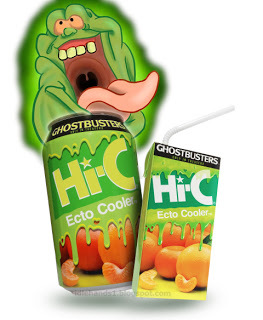 A fun horror comedy that had no right to be as silly and fun as it was. Everyone is trying to recreate the success of Shawn of the Dead and it seems only Zombieland really did meshing the Zombie Comedy Romance plot. A group of teenage high school boy scouts on a retreat discover people are turning into Zombies. They cowboy up with the skills they acquired as Scouts to help save their town. Directed by Christopher Landon ( Producer/writer of Paranormal Activity 2,3,4, and the Marked Ones) This was better than I thought it was going to be out dated stupid silly toilet humor jokes and Zombie strippers full of gore and blood, if that’s what you enjoy check it out. Did you think you were getting a sequel to the 2008 film. This is in the vein and related by the smallest detail. A woman played by Mary Elizabeth Winstead is run off the road by John Goodman and taken back to the bunker and told their is a bio hazard attack and she has to live there now. Also in the bunker is the guy who helped build it played by John Gallagher, Jr who also plays the stalker in HUSH. You really believe his story until you find out a secret. I wont spoil it but you and every one else should go see this movie. If you didn’t like the shaky camera stuff you get in the last one then don’t worry its not here. this is a thriller that does become a sci-fi movie so there is a bit of a hint of what you think is coming. Even though Konami has abandoned making video Games we at least still have the great music from the games and I am buying all the Castlevania records expected to come out. Mondo announced a new partnership this week with the The-Once-Great-Publisher-That-Must-Not-Be-Named that’ll bring several of gaming’s most aurally accomplished franchises to vinyl. 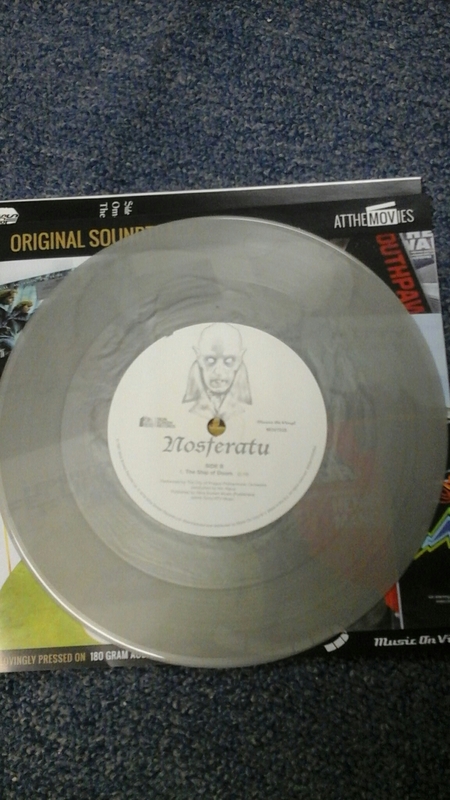 There’ll be licensed prints and collectibles too, but we’re talking about a vinyl release of the OSTs for Castlevania, Silent Hill and Contra here. Even in the post-Silent Hills world we currently live in, that’s exciting. At San Diego Comic-Con 2016 in July, Mondo will unveil their limited edition vinyl for the 1986 Castlevania, with artwork by renowned comic artist Becky Cloonan. They’ll also show off a limited edition polystone statue inspired by Ayami Kojima’s work on Castlevania: Symphony of the Night. There’s plenty more coming later. Castlevania II: Simon’s Quest, Castlevania III: Dracula’s Curse, Super Castlevania IV and Castlevania: Symphony Of The Night will all get vinyl releases, complete with original artwork for each. Silent Hill and Contra will get the same treatment, eventually. Sad news as the Force Awakens comes out on blu-ray and dvd today. Erik Bauersfeld, who died Sunday at the age of 93, wasn’t a household name. But his voice was famous — thanks to three little words delivered by a bulging-eyed, amphibious rebel commander Admiral Ackbar. 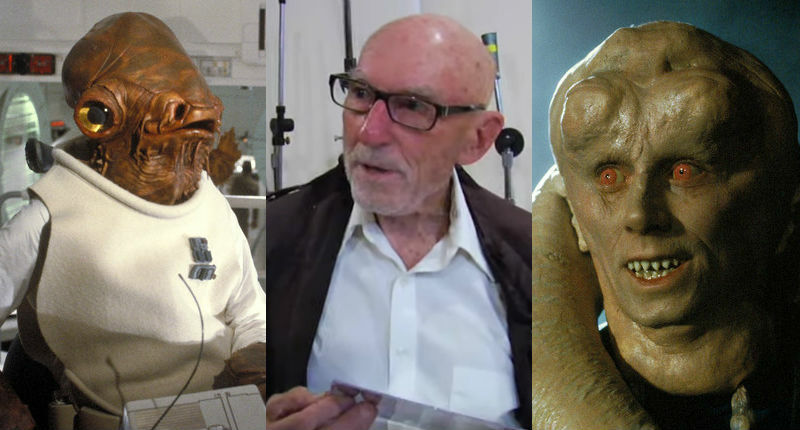 He was also the voice of Bib Fortuna the alien we meet at the beginning of Return of the Jedi in Jabba’s Palace> Erik returned to voice the Admiral in last years The Force Awakens. The full article can be found here from NPR. may the Force always be with him.